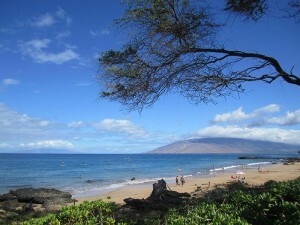 We developed this web site (MauiIsFun.com) with our group of owners to offer guests a “one-stop” shopping opportunity. 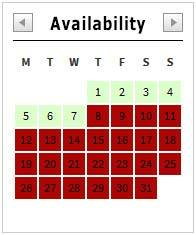 Guests can easily view all availability calendars for each of the 12 listed 1, 2 and 3 bedroom condos on one screen. 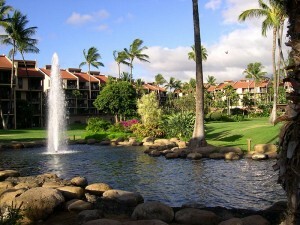 They may also view the owners condo pictures, nightly rates, amenities and rental policies, all without leaving our web site. We offer discounted rates thru owner direct rental of Maui vacation condos in the Kamaole Sands resort, located in South Kihei. This is a premiere location, conveniently close to everything; beaches, shopping, souvenirs shops, restaurants, and light groceries. 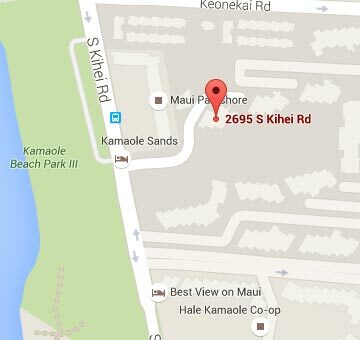 We invite you to review our location page with maps and aerial views showing our specific location in south Kihei. By dealing direct with our owners, you know the specific condo you are renting. Our kitchens are well equipped, our property is well maintained and the environment is anything but sterile. We all enjoy renting our Maui homes and most of our owners have been Maui regulars for years and are happy to share their knowledge of the island with you or help you find additional condos for family reunions or friends traveling with you. You will be dealing only with the owner of the condo you select. With no middle man, and you’ll find our rentals offer exceptional values as well. Maui Is Fun © 2019. All Rights Reserved.